Our mission is to help our patients enjoy the confidence of a bright and healthy smile that lasts a lifetime. 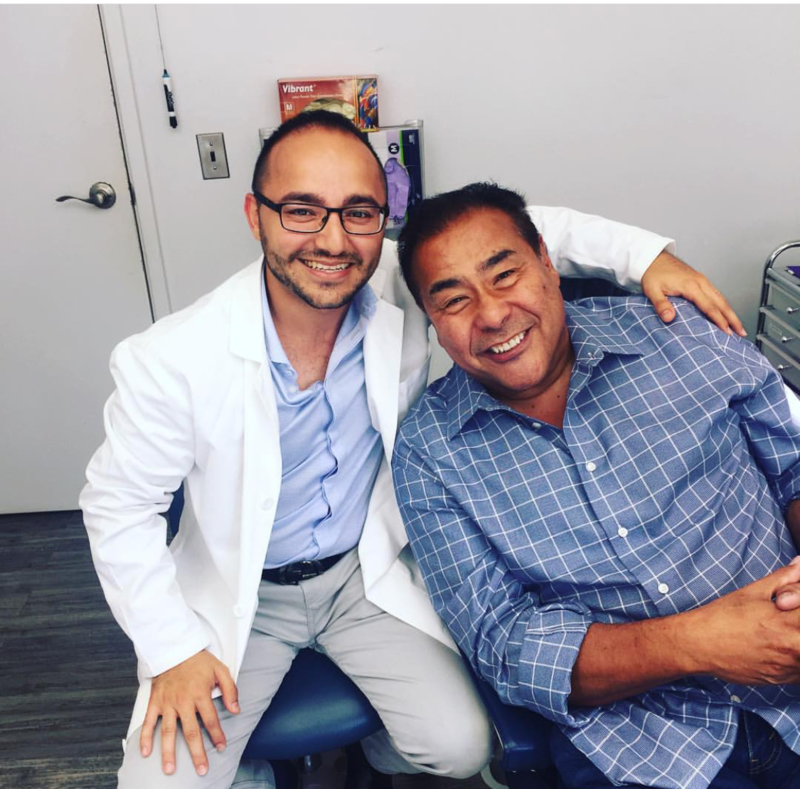 Dr. Rafael Boruchov provides a wide range of dental services coupled with the finest quality care in general dentistry to improve your overall well-being. We customize each treatment plan to your individual needs. 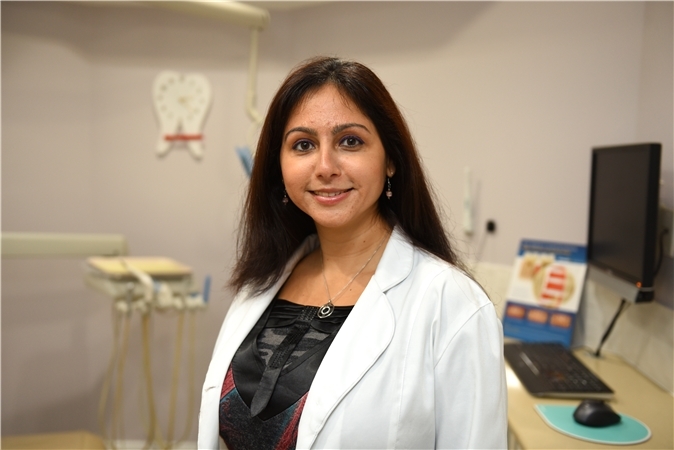 From preventive dental care to cosmetic treatments, we’ve got your smile covered! When you decide to entrust us with your oral needs, we will strive to treat you with the compassion and excellence that you deserve. Let us show you what truly exceptional dental care is all about.